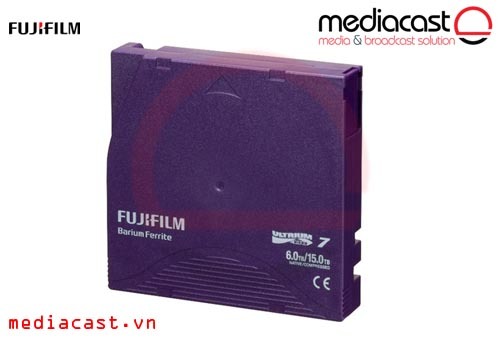 Bưng từ LTO-6 Maxell LTO Ultrium 6 Tape Cartridge của Maxell sử dụng công nghệ LTO-6 cho dung lượng lưu trữ 6.25TB, tốc độ truyền dữ liệu đạt 400MB/s, sử dụng công nghệ NeoSMART. 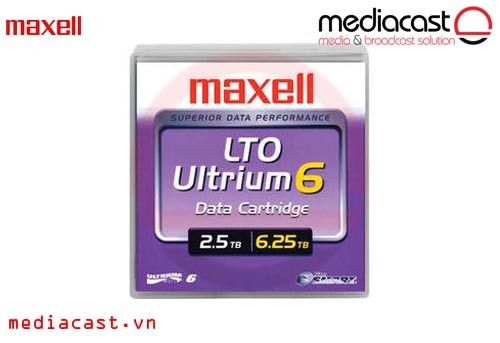 Offering high data transfer rates, the LTO Ultrium 6 Tape Cartridge from Maxell is designed for storing and archiving large amounts of data. 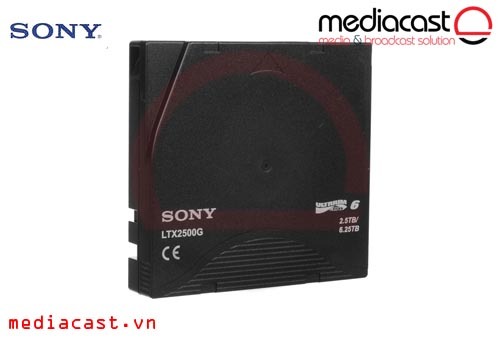 This drive features Maxell's own NeoSMART (Super Maximum-capacity Advanced Reliability Tape) to offer to further enhance the performance of the LTO 6 drive. 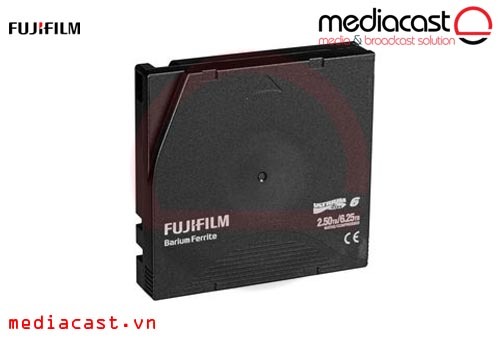 The tape within the drive is comprised of ceramic-armored metal particles for added protection against corrosion and enhanced augmented performance. 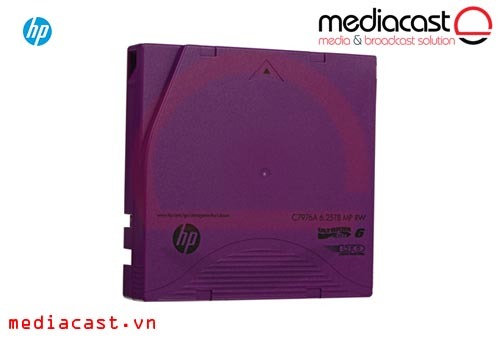 Additionally, Maxell has incorporated advanced dispersion and calendaring processes into the drive to improve read and write speeds. 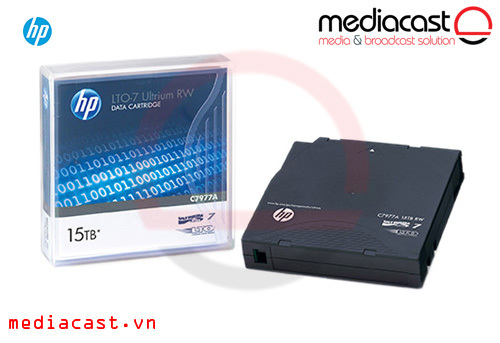 Box Dimensions (LxWxH) 4.5 x 4.4 x 1.1"